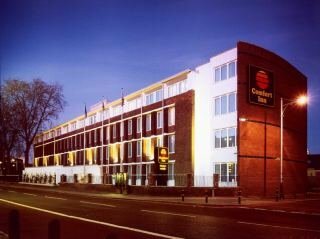 If you are looking for a convenient, comfortable and affordable place to stay in Kings Cross St.Pancras area, then Comfort Inn Kings Cross St Pancras London is the place for you. Our hotel is within walking distance to Kings Cross underground, London.. This delightful hotel enjoys a prime setting in a peaceful district of London. The hotel is located within easy access of a host of attractions in the city. Links to the public transport network are to be found nearby. This wonderful hotel lies within.. 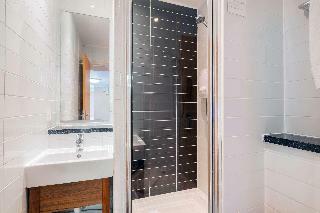 The Comfort Inn London Vauxhall offers modern and comfortable rooms and good transport links. It lies on the southern bank of the River Thames, outside the London Congestion Charge. 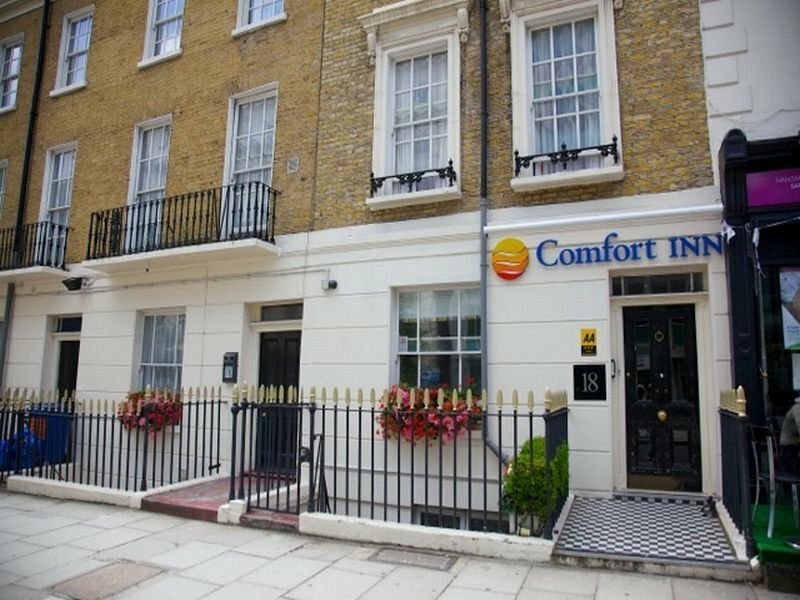 Fully equipped rooms.The Comfort Inn London Vauxhall is a short walk.. The attractive hotel Comfort Inn Victoria enjoys a prime location in the centre of London, just next to the Victoria train station. World-famous attractions such as Buckingham Palace, Apollo Theatre, Westminster Cathedral, Hyde Park, Westminster Abbey,.. The hotel is ideally located in a quiet residential street between Victoria and Westminster, within easy walking distance of Buckingham Palace, Victoria Railway Station (Gatwick Express, Victoria, Circle and District Lines). Houses of Parliament,Westminster.. This lovely hotel is located on the Camden Road, just ten minutes away from central London, a short walk from Kentish Town underground station and a ten minutes bus ride from Kings Cross underground and railway station. Fashionable Camden Town and Camden.. The Corner House hotel is a newly refurbished property, re-opened for its guests in 2008. It is located in a residential area within easy walking distance of the world famous Camden Market and Regents Park, 5 minutes from both Kentish Town and Camden.. Located near to Victoria Station - a great location for guests who enjoy for shopping and sightseeing. Buckingham Palace is only a few minutes walk from the hotel. All bedrooms are tastefully decorated and have private bathrooms, mainly with shower only;.. 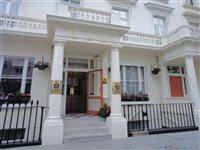 The hotel is located 2 km from Buckingham Palace, 2 km Parliament of the United Kingdom and 4.5 km from Hyde Park. Facilities and services include a 24 hrs reception, breakfast room, elevator, wireless Internet in public areas and safe box at reception.The..